The food great as always.staff polite as always. Bathroom looked clean but smelled like a sewer. I had some poo pori in my purse. I sprayed it in each toilet and sprayed the room. It didn't help. 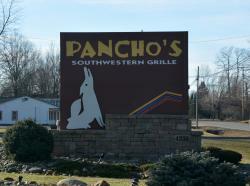 Don Pancho's is a great mexican restaurant. They have delicious authentic food with a good variety on the menu. The atmosphere is very unique and the service is great! We have been coming here for many years. 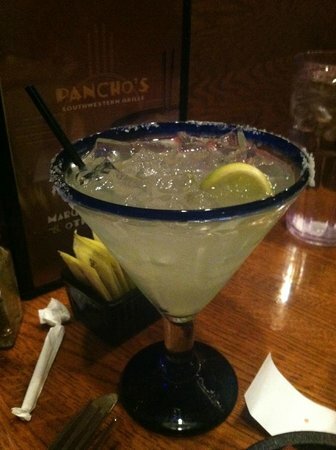 The food is always fantastic and the margaritas are the bomb.com. 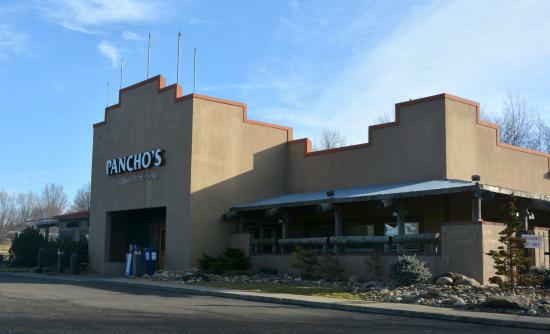 Get quick answers from Don Pancho's staff and past visitors.